Liverpool and Juventus could be about to do battle in the race for Napoli and Poland midfielder Piort Zielinski. According to Calcio Mercato, both the Reds and the Old Lady are keeping an eye on the midfielder’s contract situation at Napoli, and that the Italian giants are ‘facing issues’ regarding the Polish international’s new deal with the club. The report also notes that the player’s release clause in his current deal stands at €65M (£57M), and that Napoli are keen to increase this to €130M, a price that surely just wouldn’t be worth paying for a player like Zielinski. 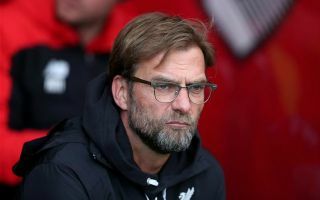 Liverpool and Juventus are already both stacked in terms of their options in the centre of midfield, so we can’t quite get our heads around why both side are keen on the Polish star. 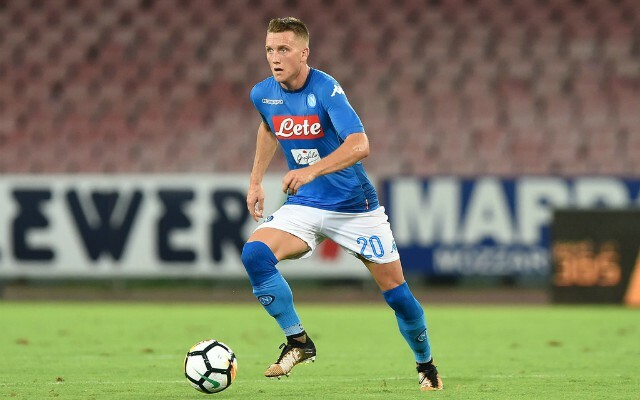 Zielinski has been a key part of Napoli’s side these past few years, with the 24-year-old proving to play a main role in the Napoli side that narrowly came second to Juventus in Serie A last season. Liverpool have players like James Milner, Jordan Henderson, Georginio Wijnaldum, Fabinho, Naby Keita, Alex Oxlade-Chamberlain and Adam Lallana to chose from in midfield, and one wonders how Zielinski would get ahead of most of these in the pecking order at Anfield. If Juventus and Liverpool are both serious about Zielinski, we could see the two do battle in the race to be the ones to land the midfielder’s signature.